How come Your recipe is different then the Picture? I can see you have potatoes and bay leaf and coriander leaf. You fail to mention in your ingredient. 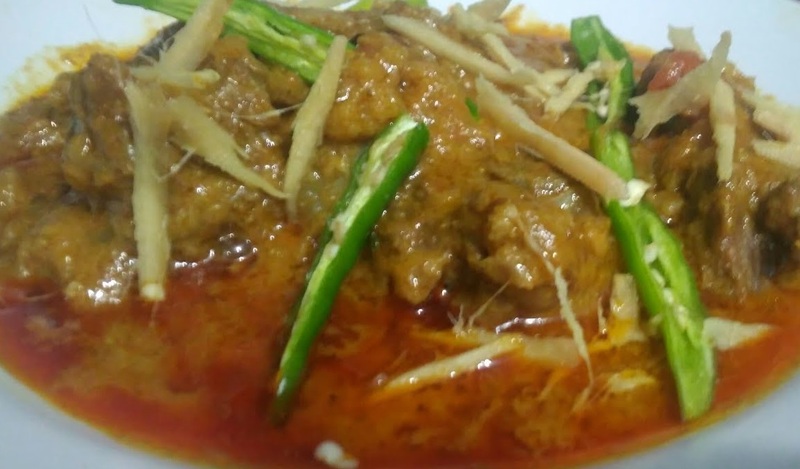 kharay masalay ka pyaz gosht is really delicious. I prepared these and served it to my mother in law with salad and roti. She said to me that it is are tastier than ever before. Her compliment made me happy. Taste new flavors of food. Make delicious recipes at home without any trouble. Best and a quick accompaniment with lunch. awesome and precise measurements. Really enjoyed your video and song and I am going make it now. Thanks a lot for uploading and sharing. I have a Dawat at night and I am all confused what to cook! I think Kharay Masalay Ka Pyaz Gosht is the right thing to cook and serve! Thank you so much for posting this recipe online.